As is usually the case with online social media, you follow a ton of friends and relatives that you don’t really want to. And there are times when you want to burn bridges because of their irritating and spam posts. Well, Instagram is not immune to this as its user base keeps expanding by the day. Today, it’s making it easier to ‘mute’ annoying profiles from your feed. 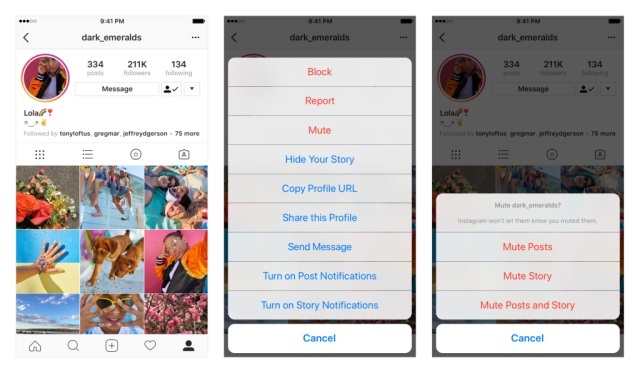 In an official blog post, Instagram points out that it’s giving you the option to personalize your feed even more with the mute feature. You can now hide posts from certain profiles without unfollowing them, thus saving you from the guilt talk at the family Diwali party. To mute any Instagram user, just head over to their profile, tap the ‘three dots’ overflow icon on the top right to see the new ‘Mute’ option. Here you can customize what you want to mute – all their posts, just the stories or both. After muting an Instagram account, you will only be able to see the muted user’s posts by going to their profile page. The user won’t be able to tell that you have muted them as you would still be able to interact with them when they comment on your post, or tag you in one of their posts. This highly-requested feature was spotted in the leaks last month. 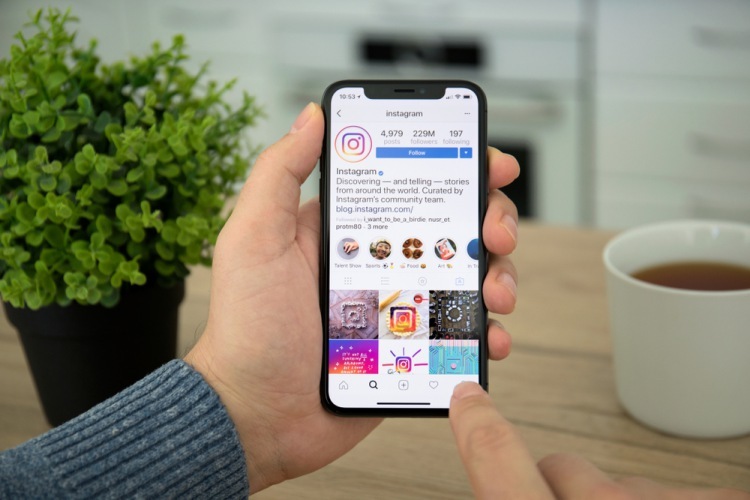 This should obviously help you maintain some sanity in your Instagram feed by turning off annoying profiles who just put up memes or pictures from those friends who think they have mastered photography, but haven’t quite. We know a few profiles like that, but what’s your Mute list? Tell us in the comments below.